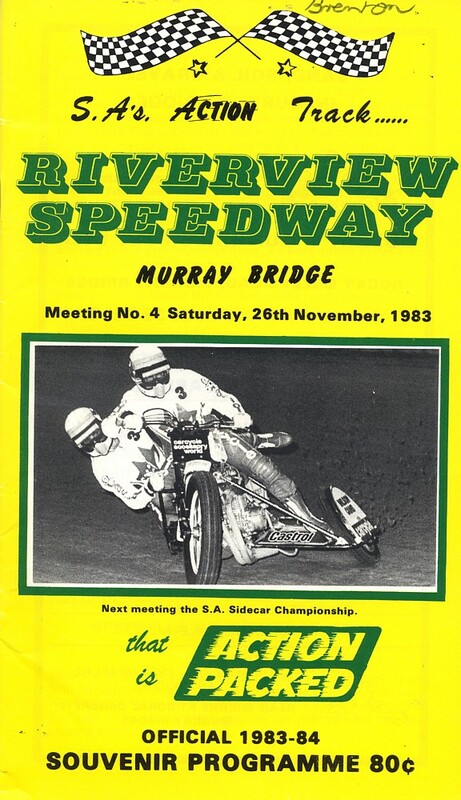 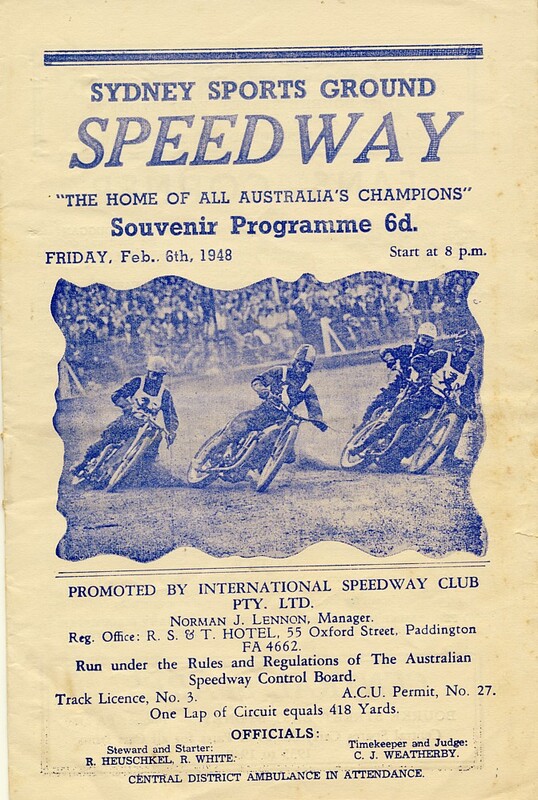 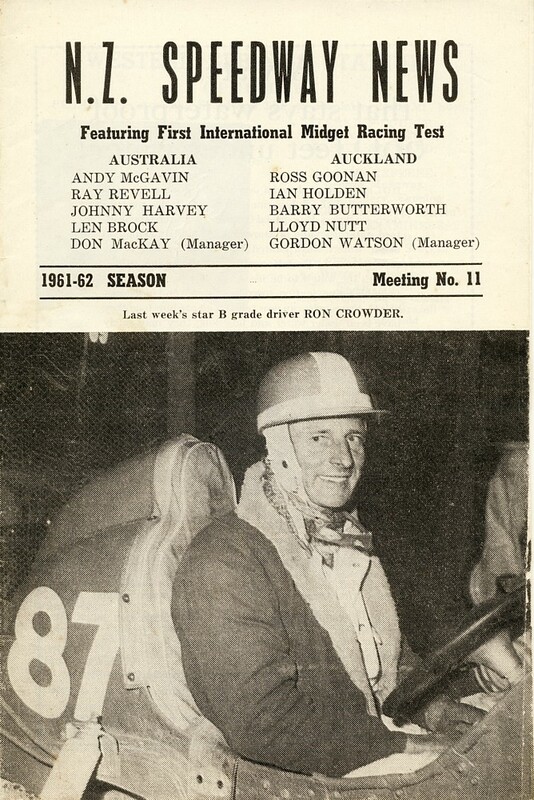 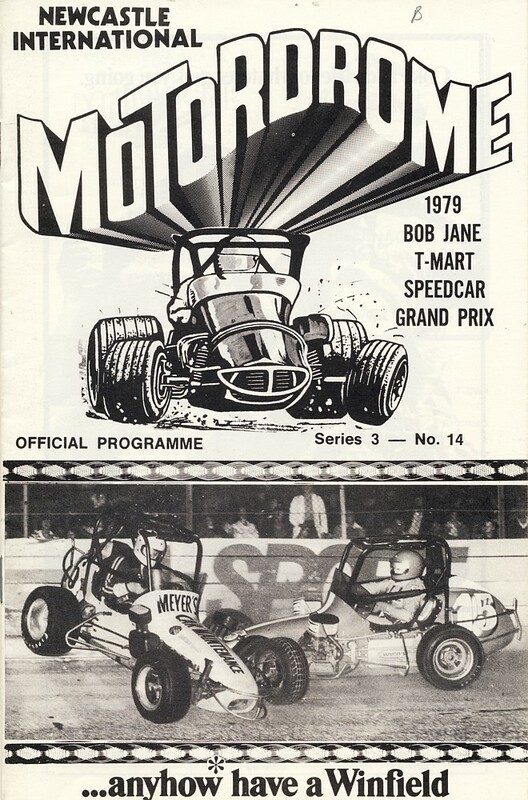 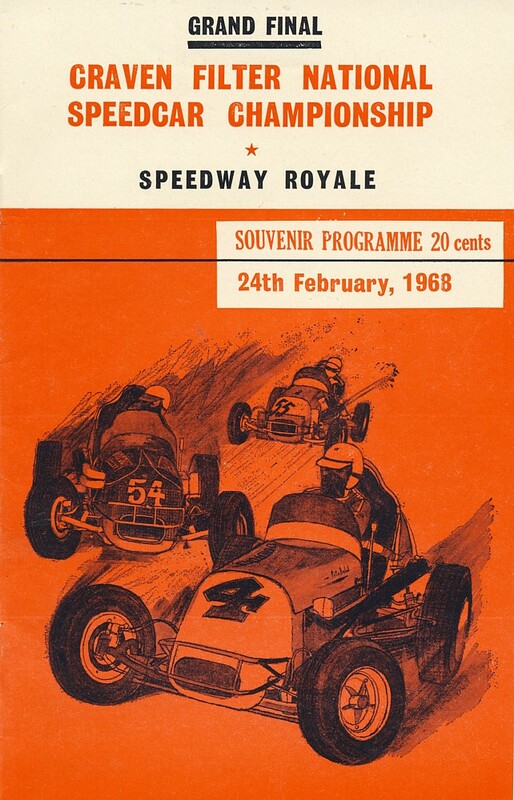 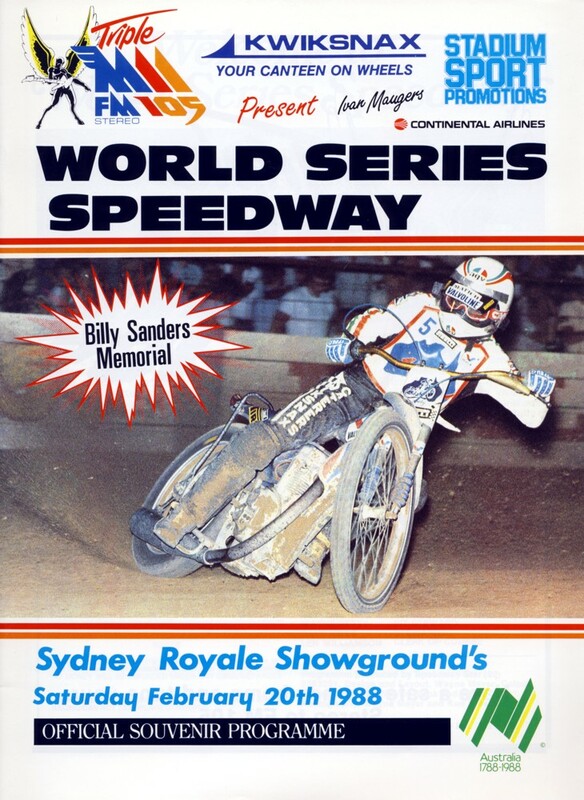 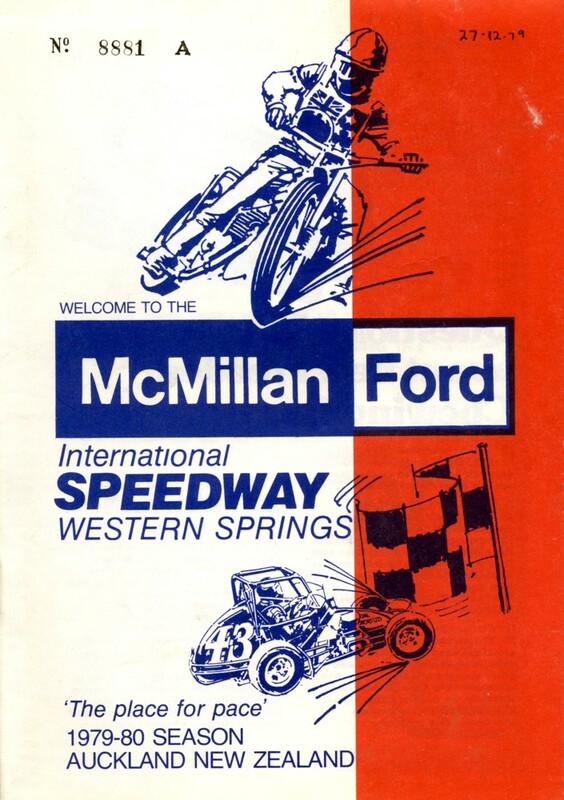 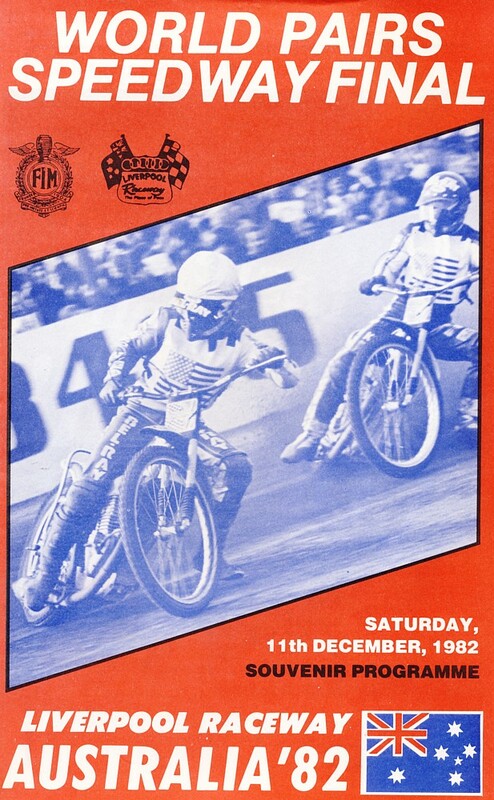 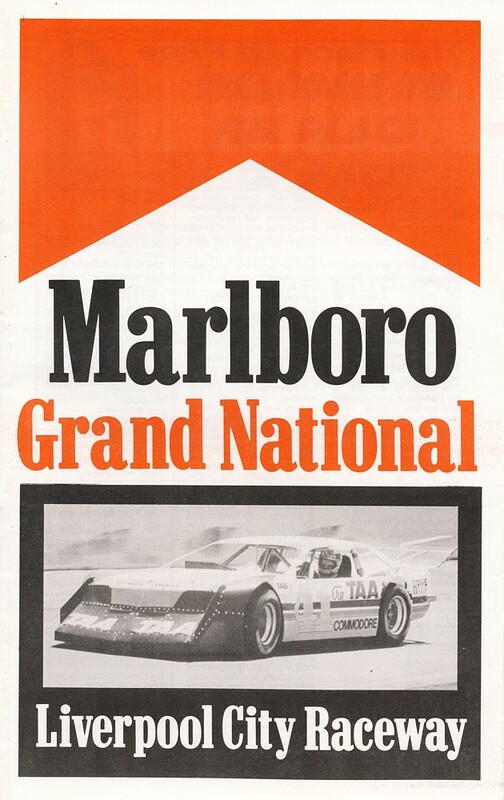 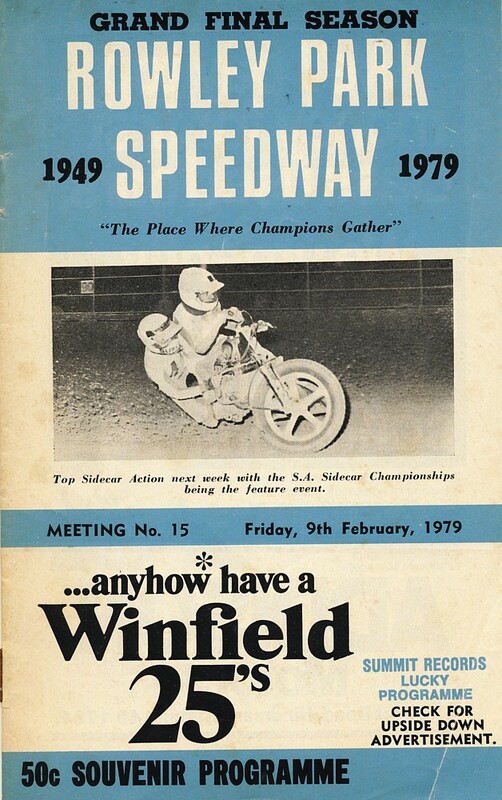 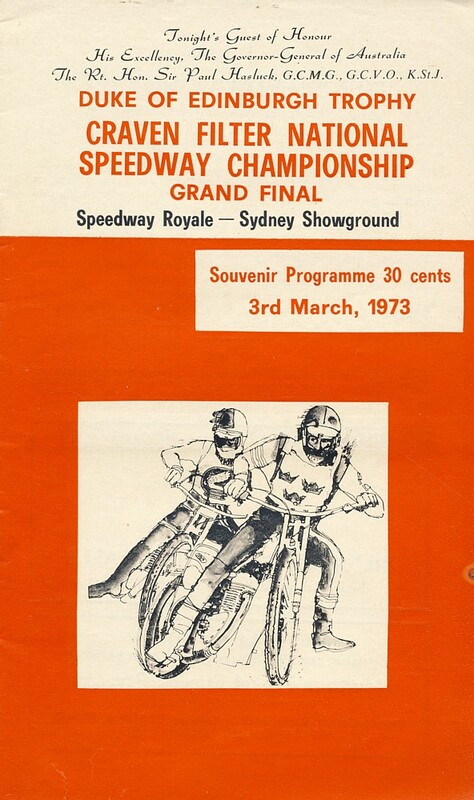 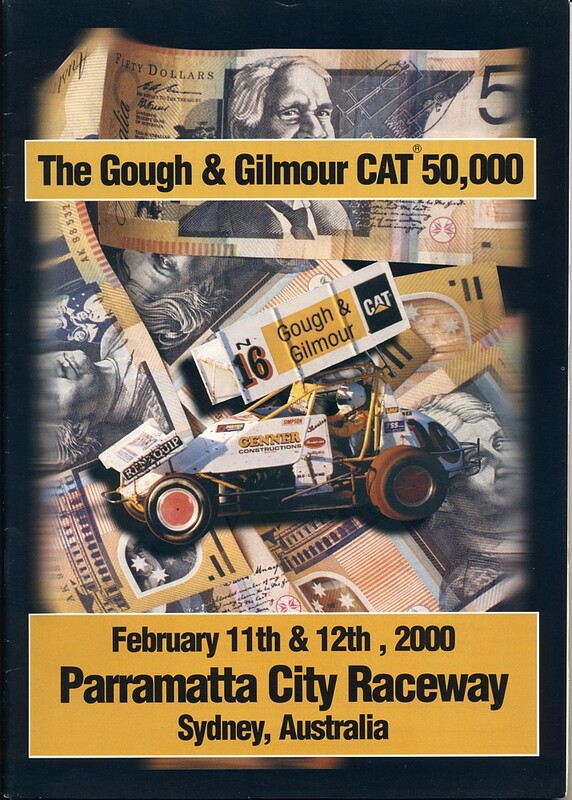 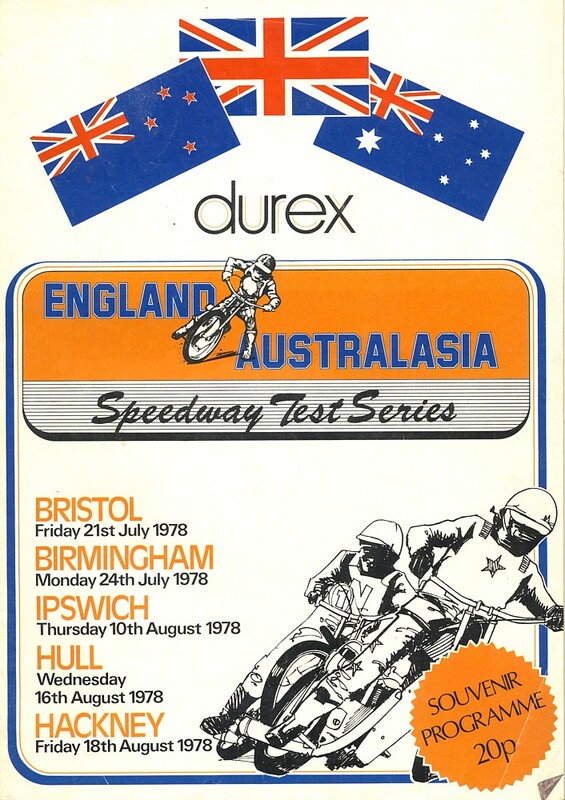 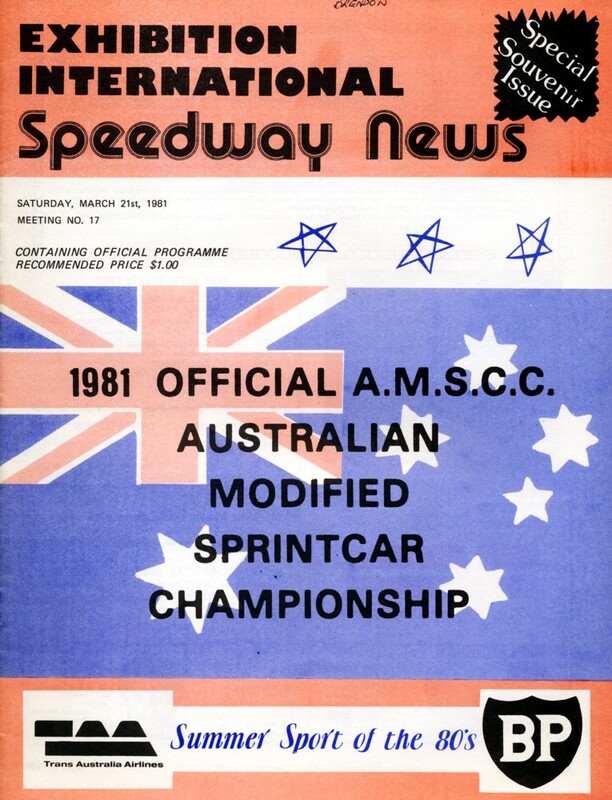 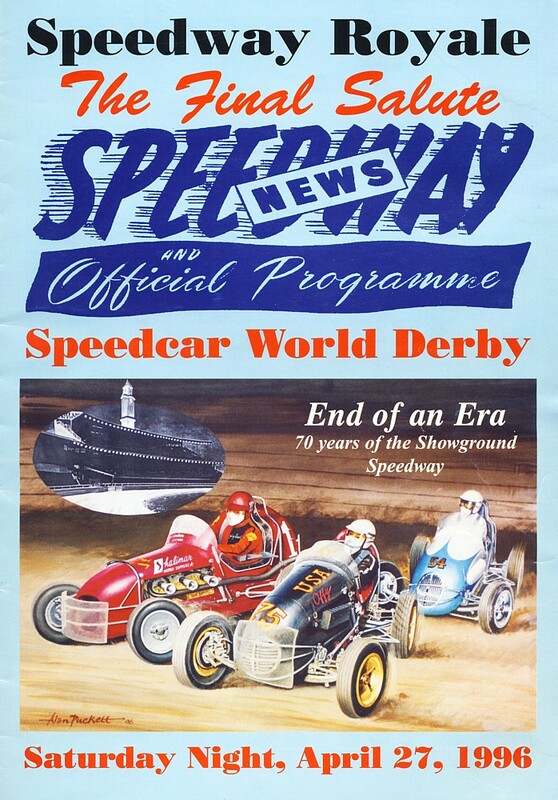 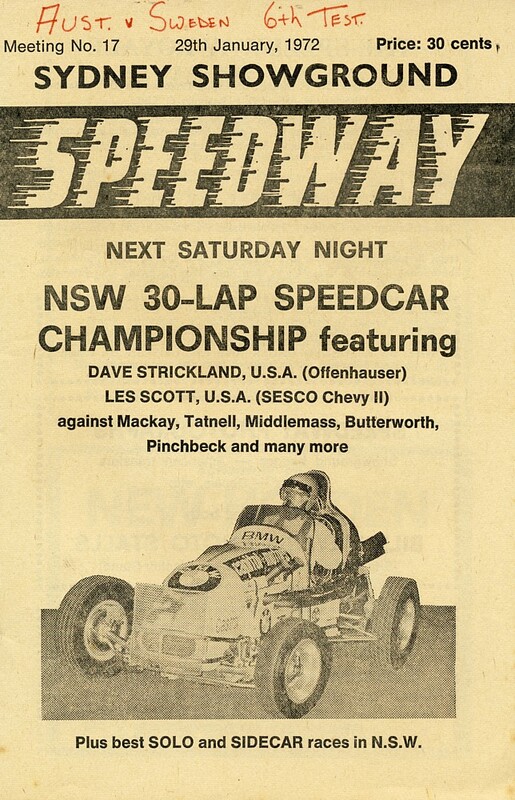 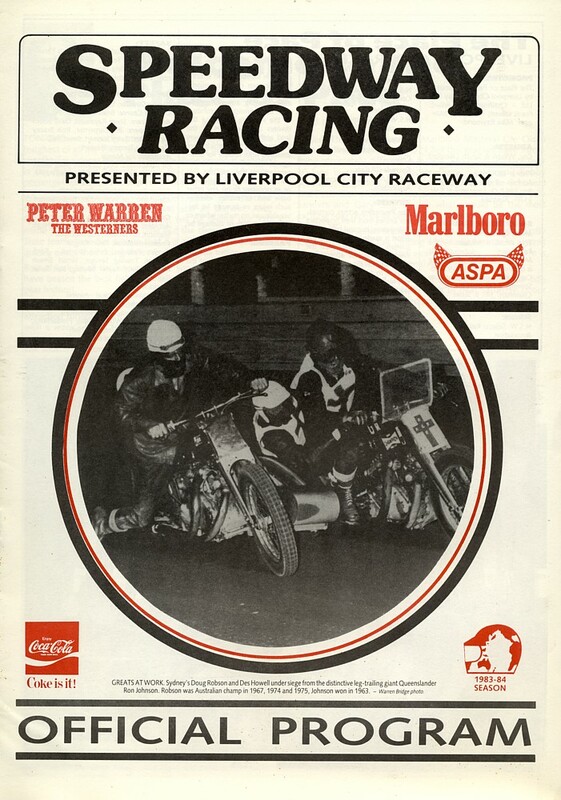 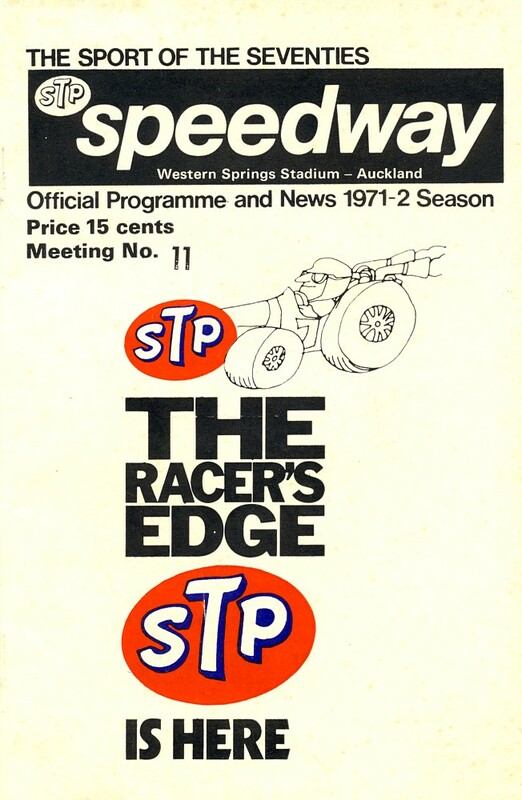 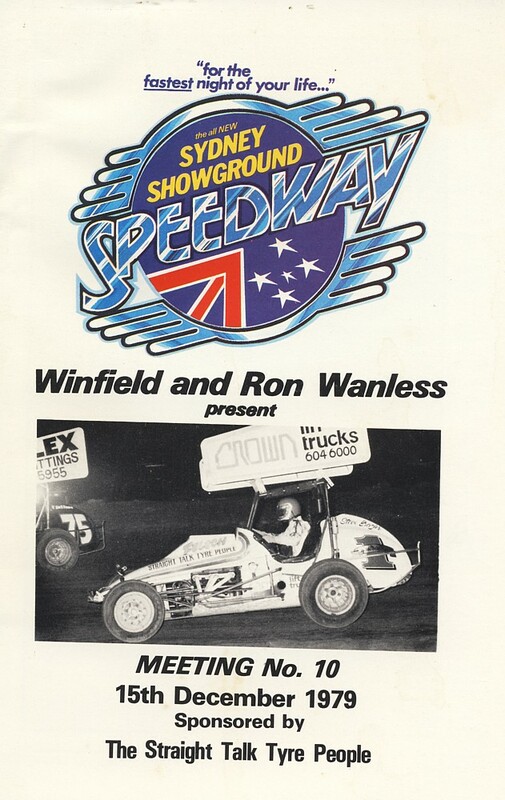 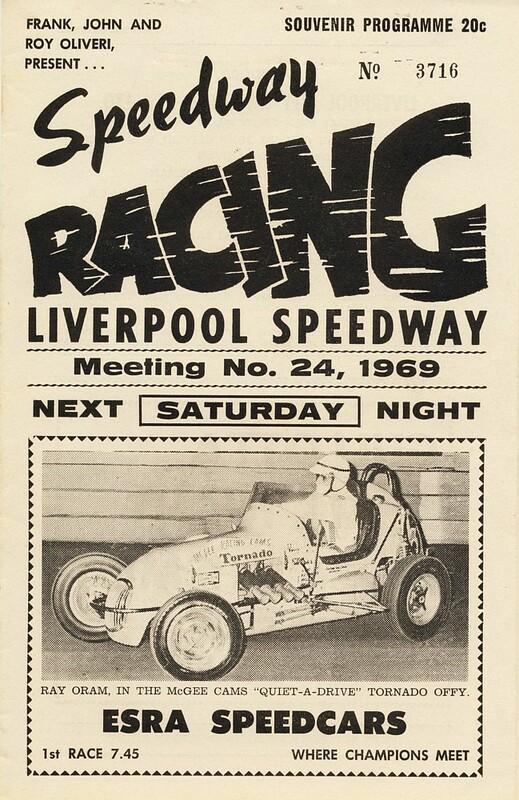 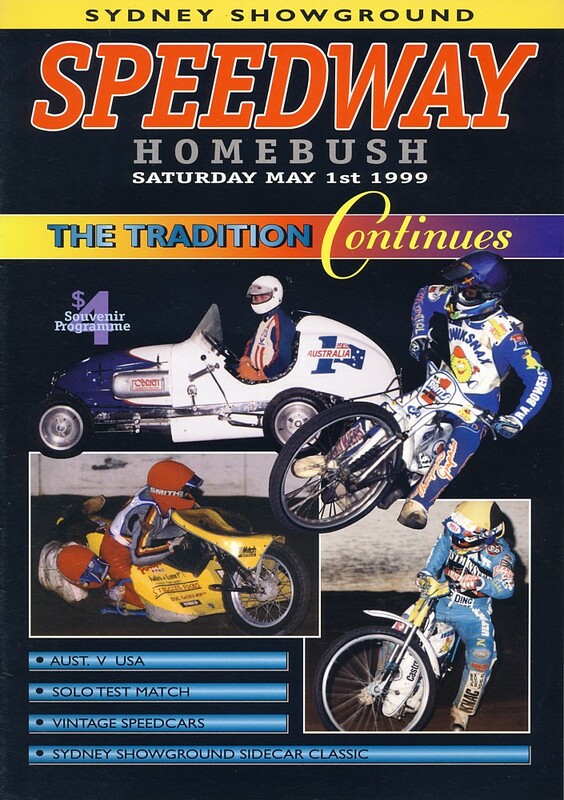 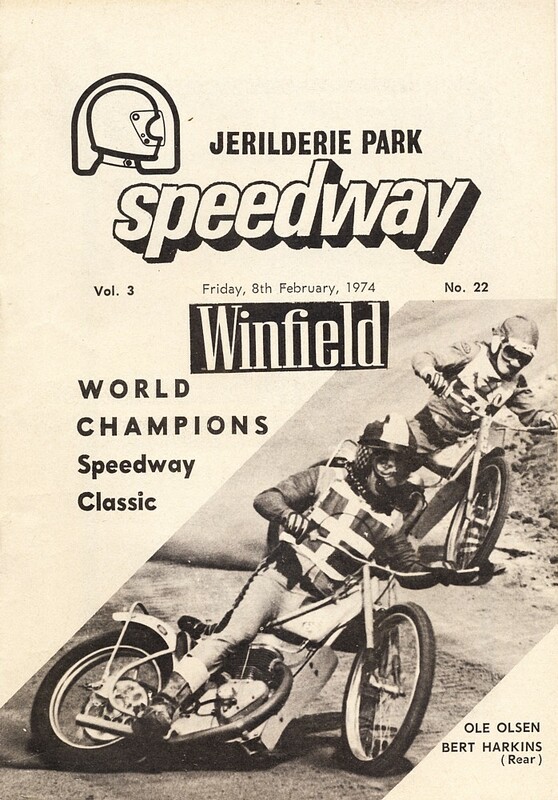 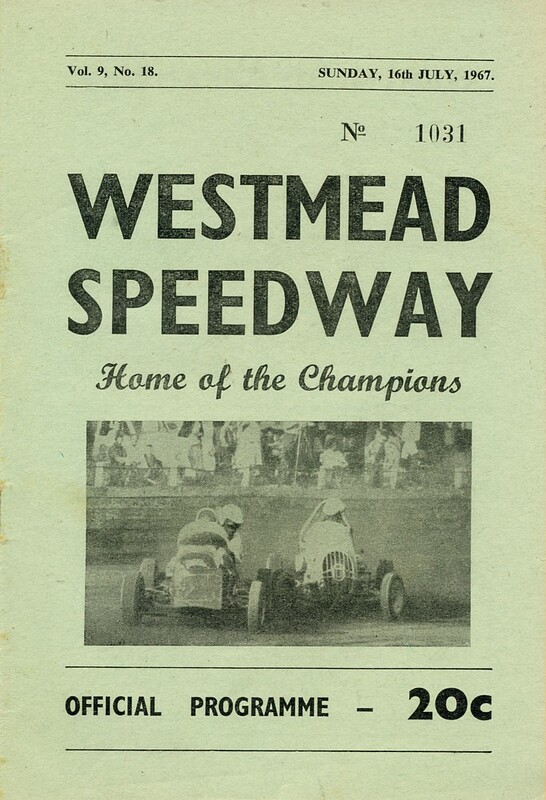 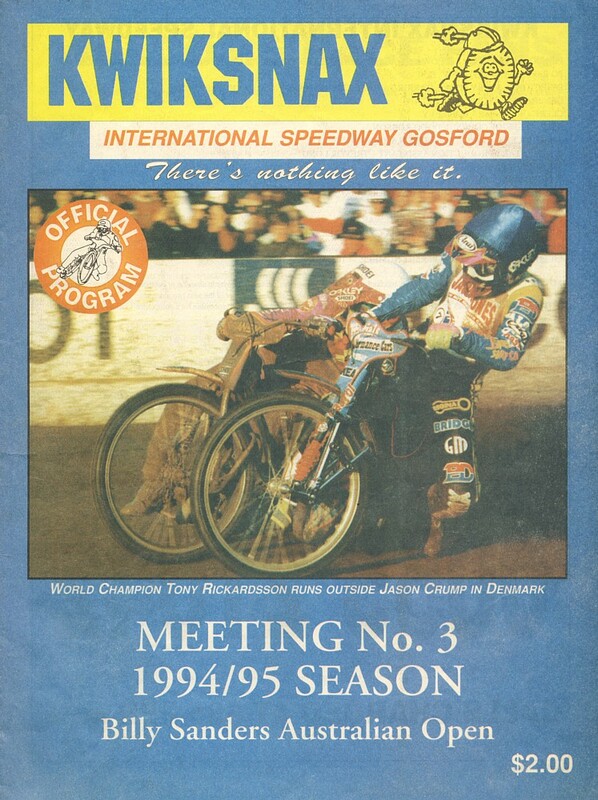 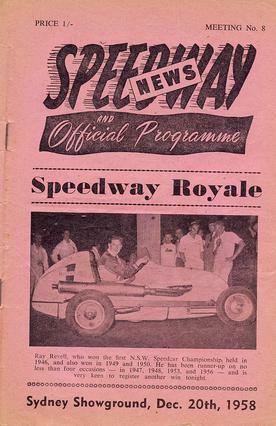 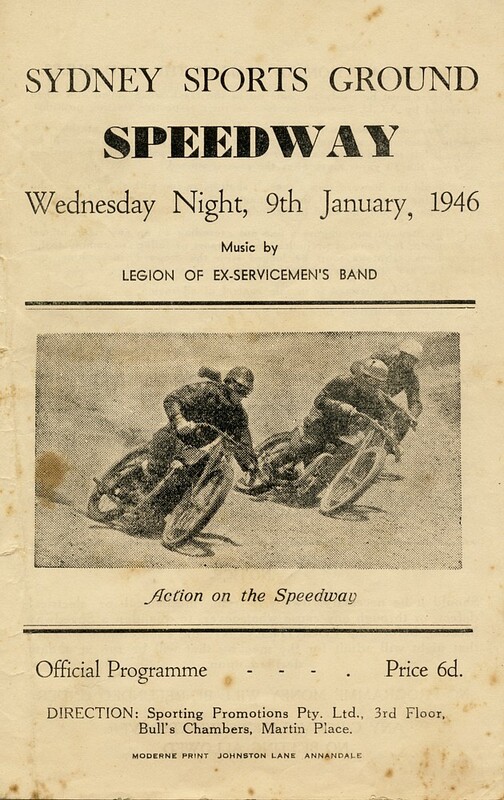 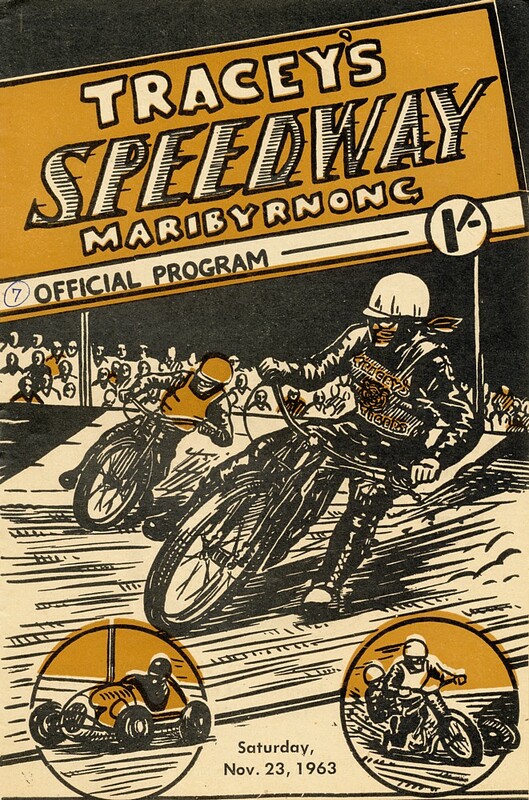 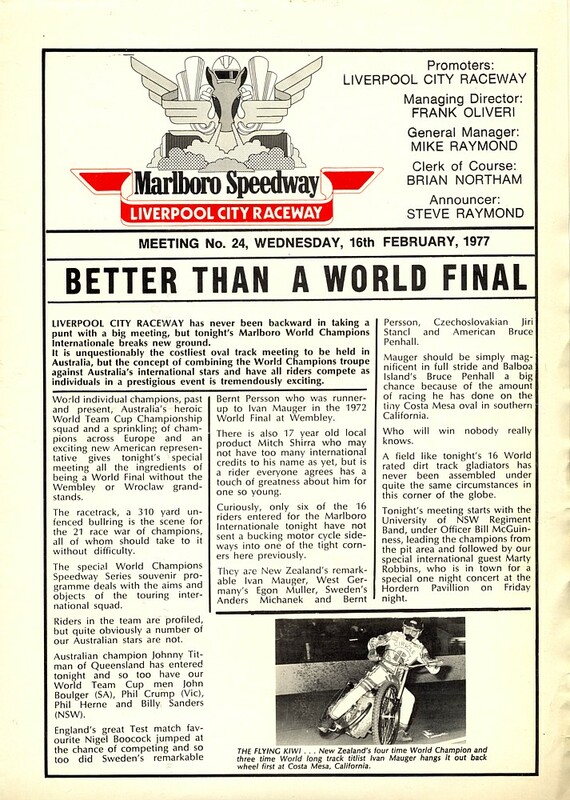 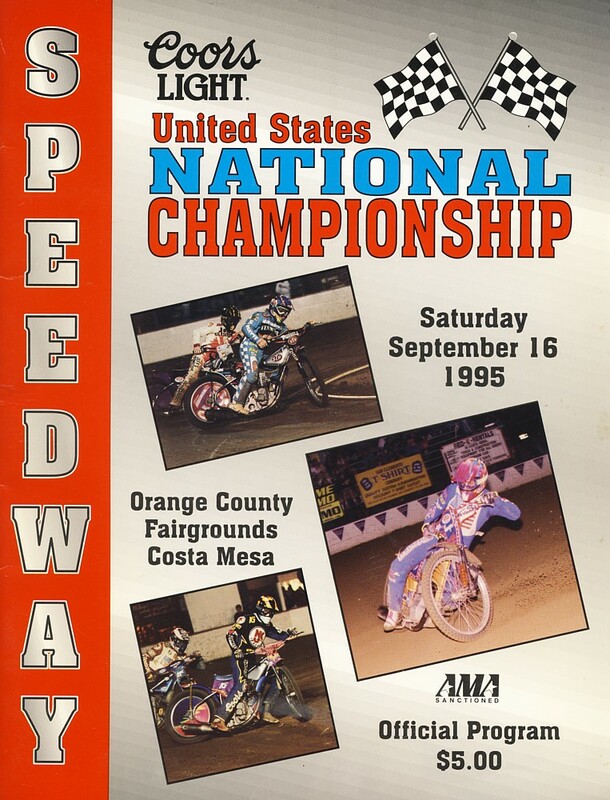 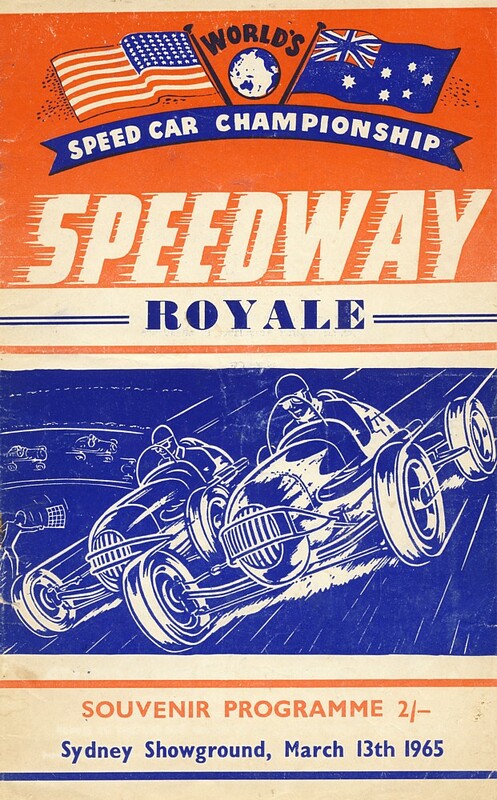 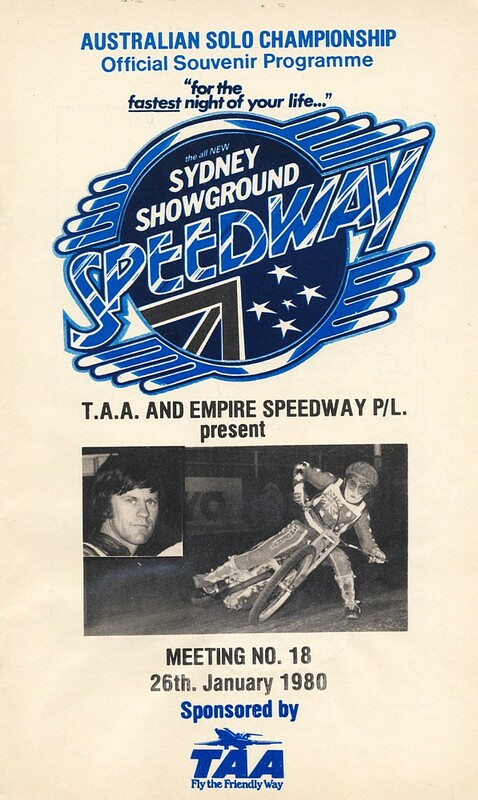 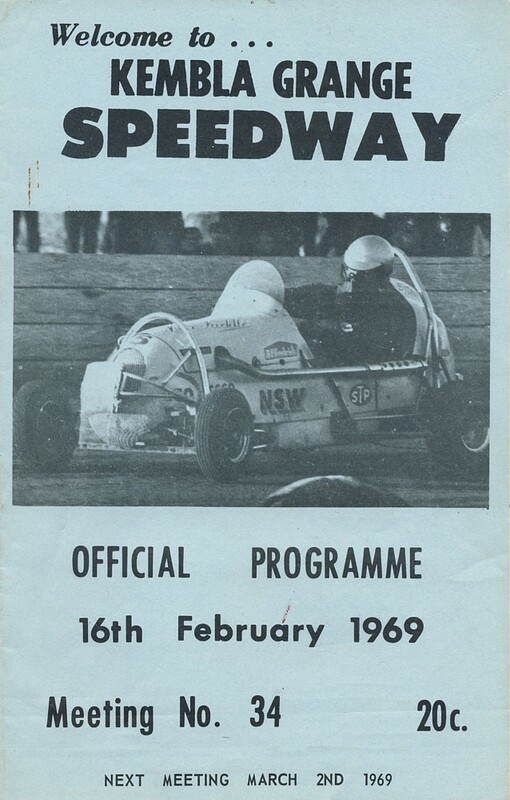 I have a very large range of Speedway programmes for sale. 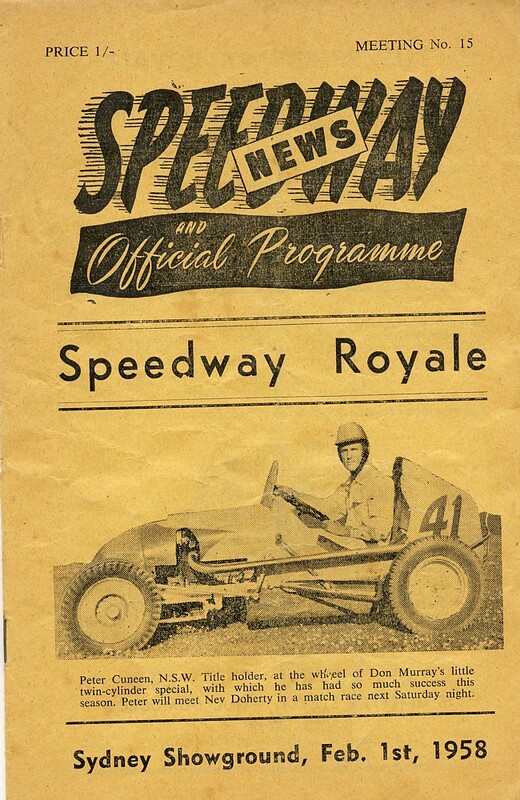 Please contact me for any on your 'wants list' or for past participation in Speedway for family members. 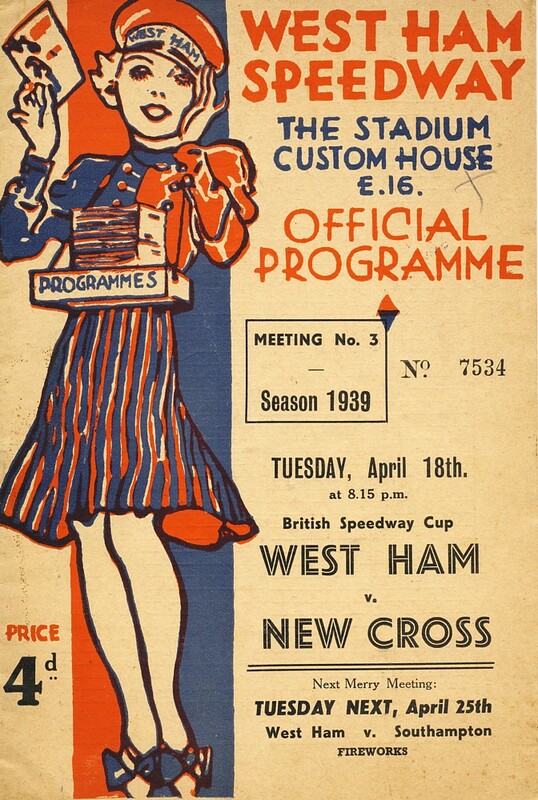 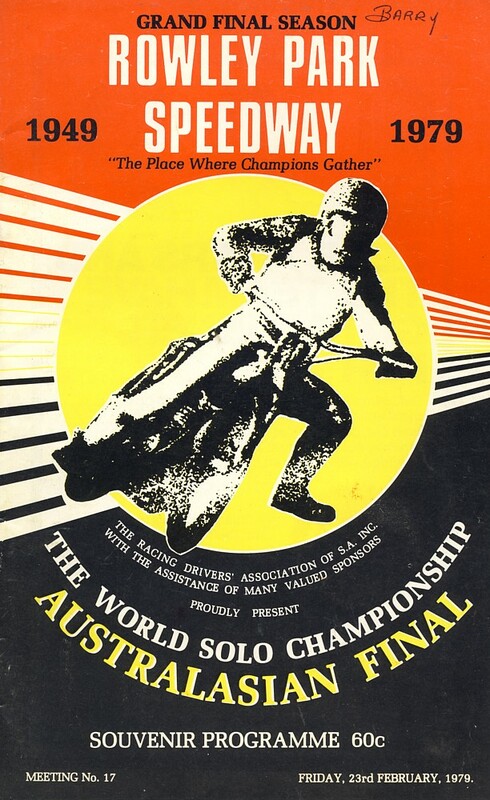 Actual programmes shown on this page are not necessarily available - it is intended to show you the tracks and venue programmes that may be available for you to purchase. 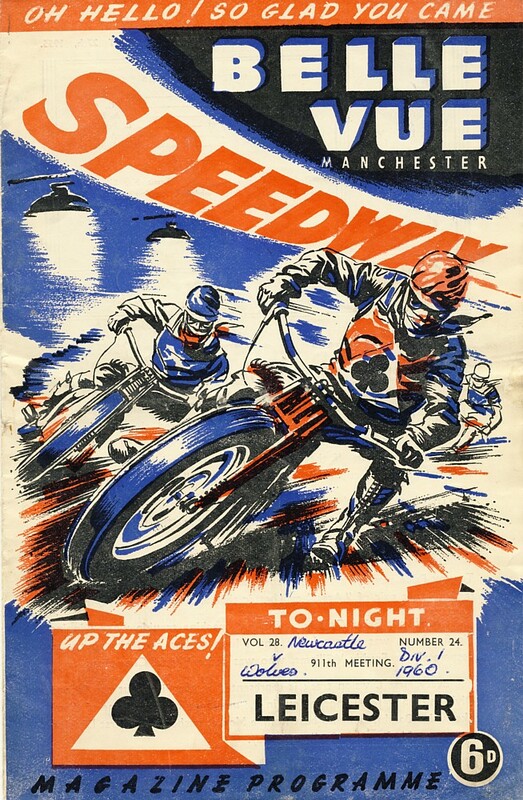 And many more tracks & venues available. 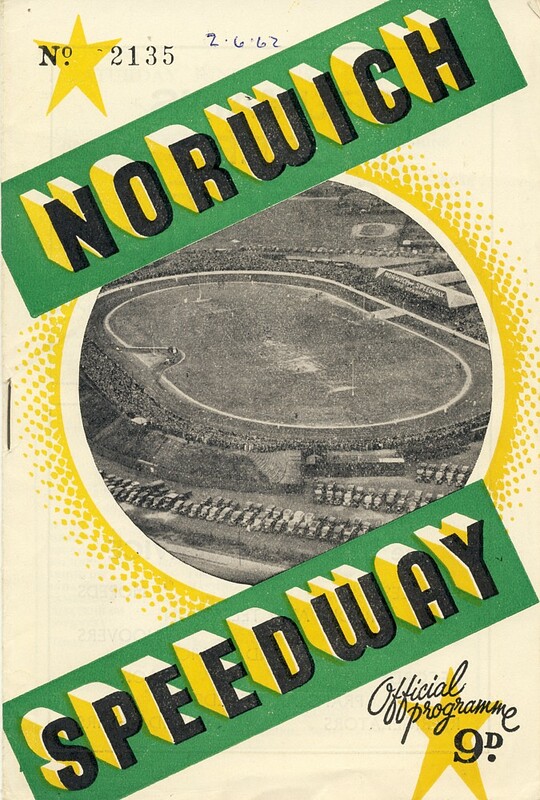 1940s and 50s etc.inlc. 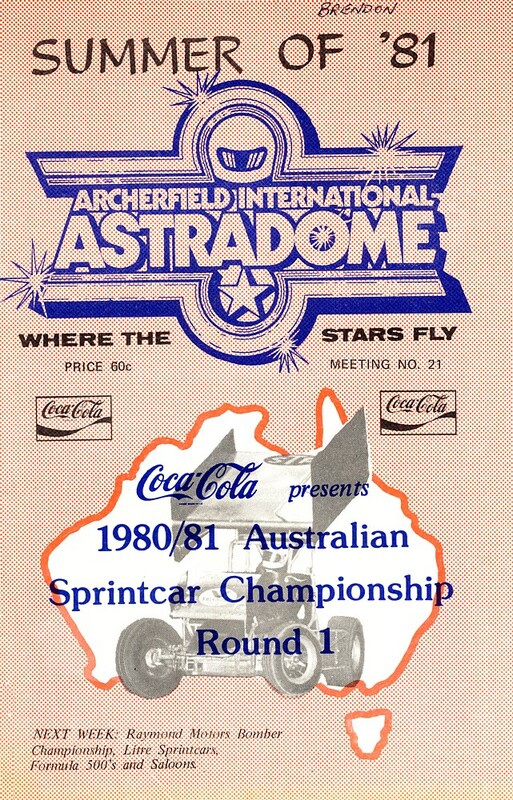 World Finals and Intercontinental Finals . 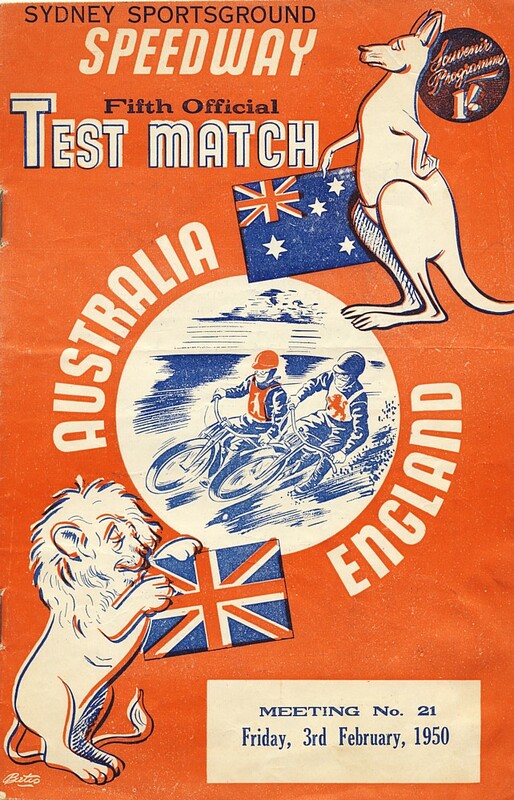 A good range of Solo Test programmes available.